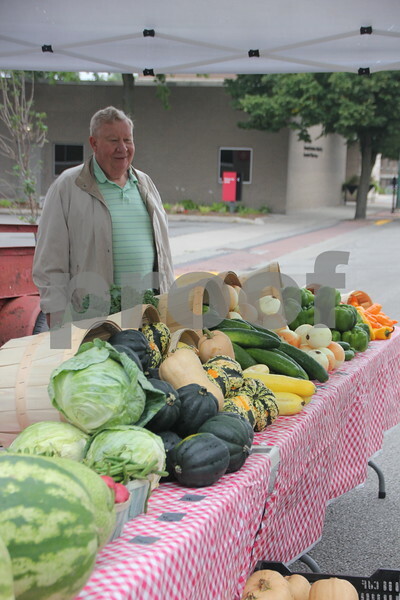 On Saturday, August 27, 2016, Central Avenue in Fort Dodge was a buzz again with Market on Central, which offers plenty of vendors and things to see and do for everyone. 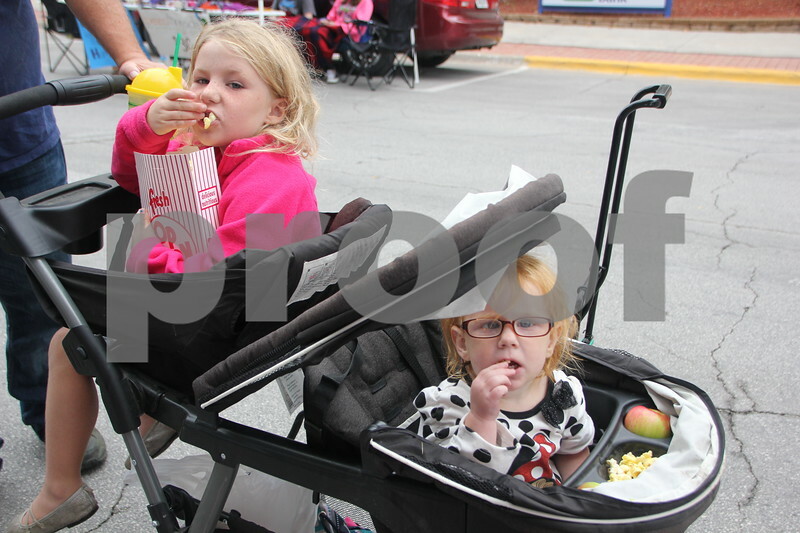 Seen here ( from left to right) is : Bella Dorsey and Taylor Dorsey enjoying some snacks while checking out the event. On Saturday, August 27, 2016, Central Avenue in Fort Dodge was a buzz again with Market on Central, which offers plenty of vendors and things to see and do for everyone. 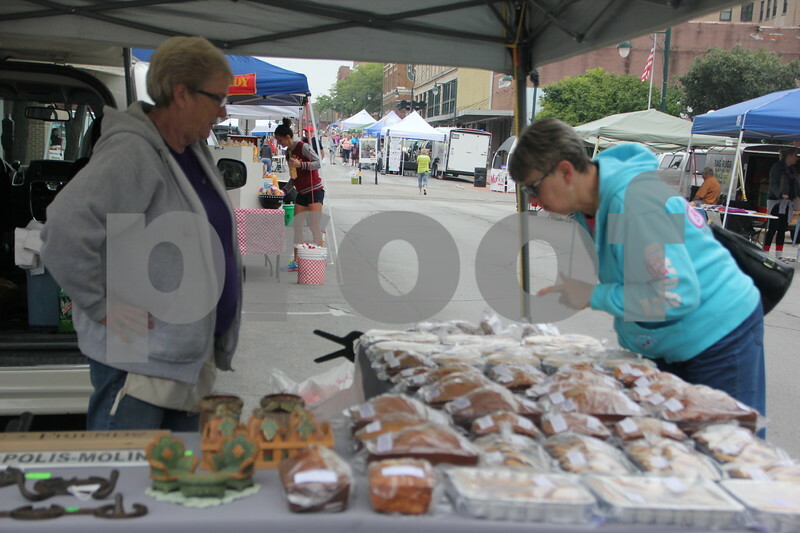 Seen here ( from left to right) is : Deb Jackson and Karen Martens as they look over some bakery goods. On Saturday, August 27, 2016, Central Avenue in Fort Dodge was a buzz again with Market on Central, which offers plenty of vendors and things to see and do for everyone. 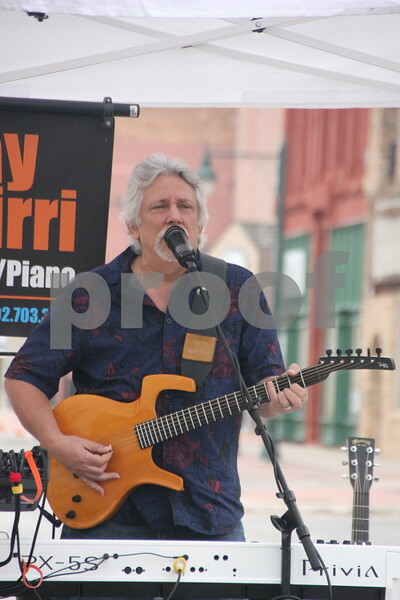 Seen here is : Ray Pickett enjoying the event. 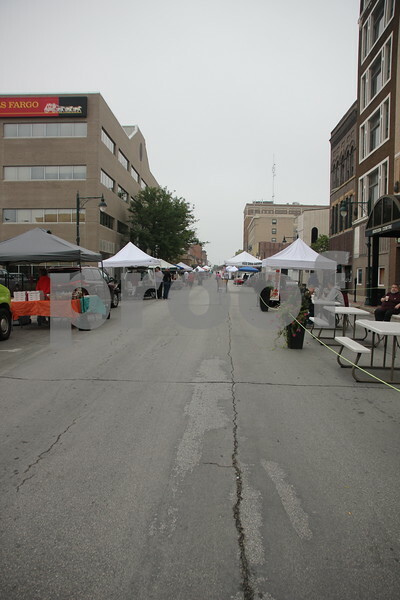 On Saturday, August 27, 2016, Central Avenue in Fort Dodge was a buzz again with Market on Central, which offers plenty of vendors and things to see and do for everyone. 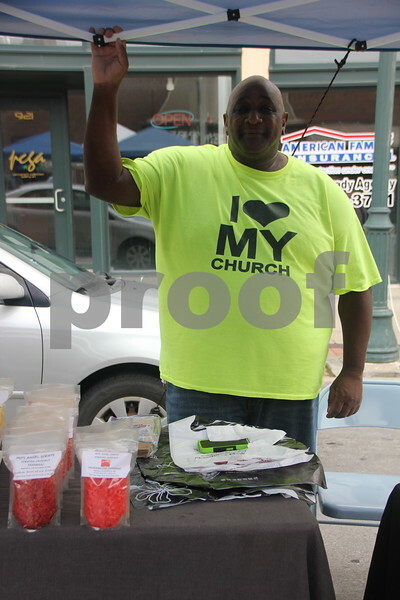 Seen here is : Maurice Nurse , one of the vendors at the event. 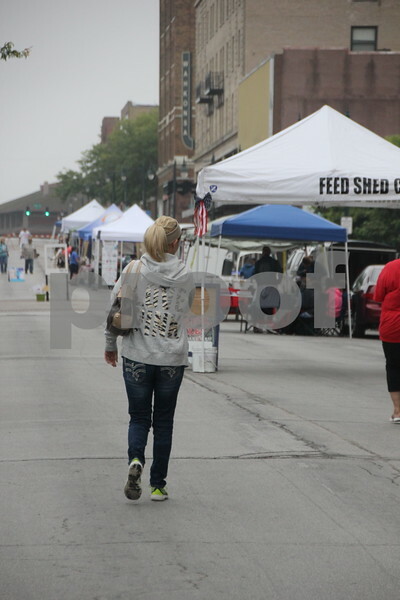 On Saturday, August 27, 2016, Central Avenue in Fort Dodge was a buzz again with Market on Central, which offers plenty of vendors and things to see and do for everyone. 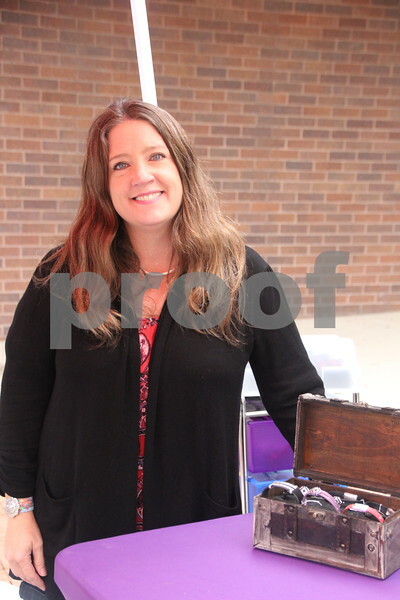 Seen here is : Janelle Lovejoy , also one of the vendors at the event. 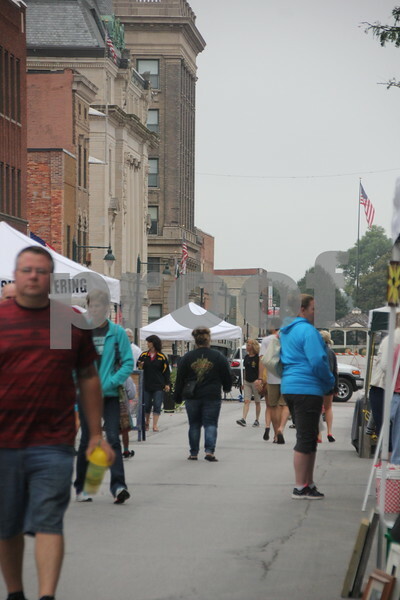 On Saturday, August 27, 2016, Central Avenue in Fort Dodge was a buzz again with Market on Central, which offers plenty of vendors and things to see and do for everyone. 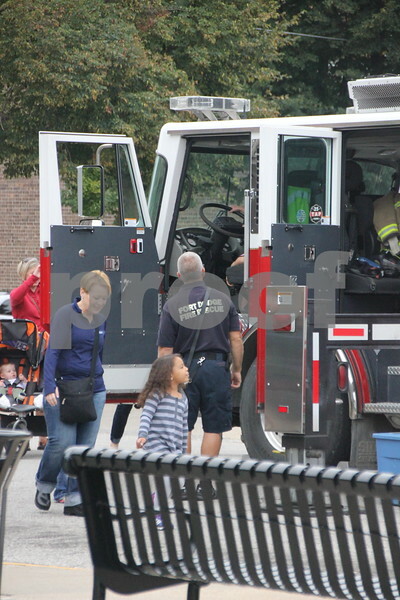 Pictured (left to right) is : Jen, (baby) James, and Jake Crimmins. 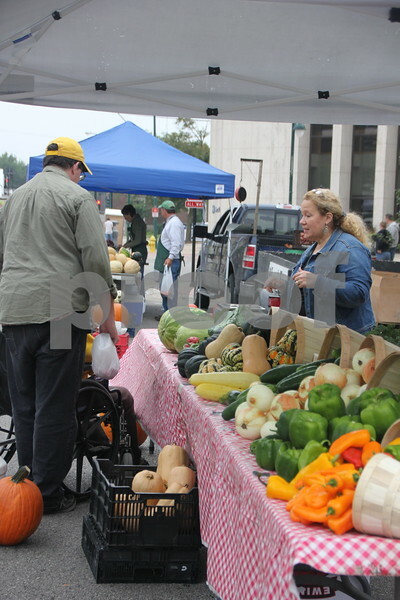 On Saturday, August 27, 2016, Central Avenue in Fort Dodge was a buzz again with Market on Central, which offers plenty of vendors and things to see and do for everyone. 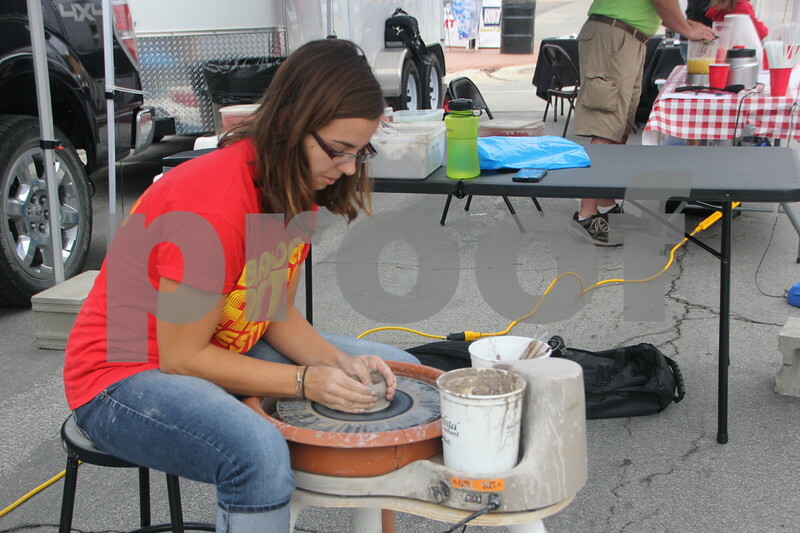 Pictured is : Hope Opthier, as she demonstrates how to throw a pot on the potter's wheel. 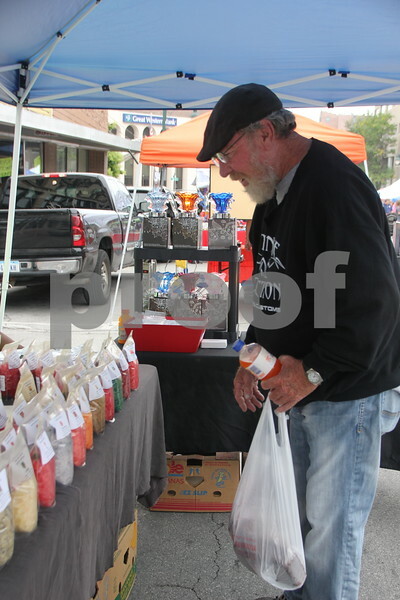 On Saturday, August 27, 2016, Central Avenue in Fort Dodge was a buzz again with Market on Central, which offers plenty of vendors and things to see and do for everyone. 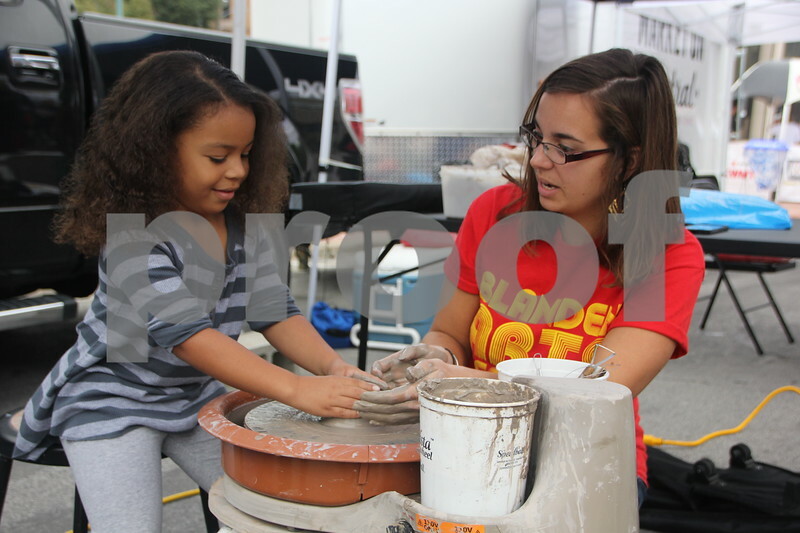 Pictured (left to right) is : Melora Osai and Hope Opthier, as she Melora and observers how to throw a pot on the potter's wheel. 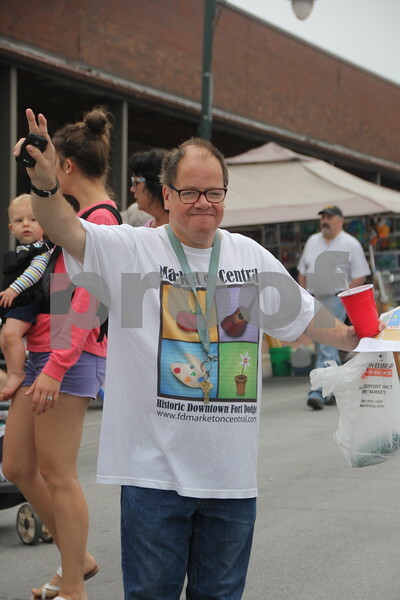 On Saturday, August 27, 2016, Central Avenue in Fort Dodge was a buzz again with Market on Central, which offers plenty of vendors and things to see and do for everyone. 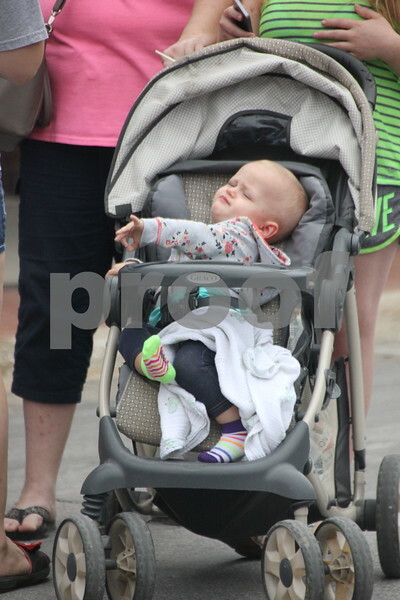 Pictured (Top to bottom) is : Wesley Rippentrop and Devyn Rippentrop. 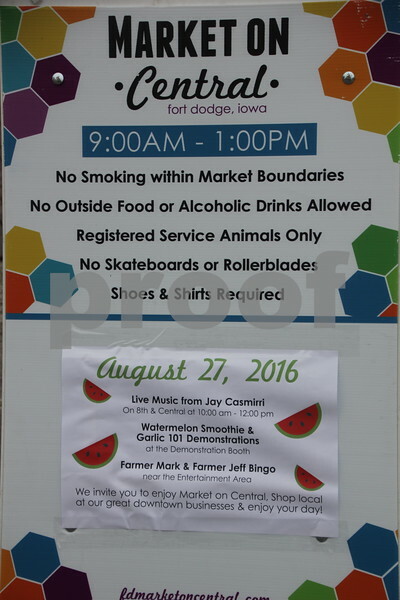 On Saturday, August 27, 2016, Central Avenue in Fort Dodge was a buzz again with Market on Central, which offers plenty of vendors and things to see and do for everyone. 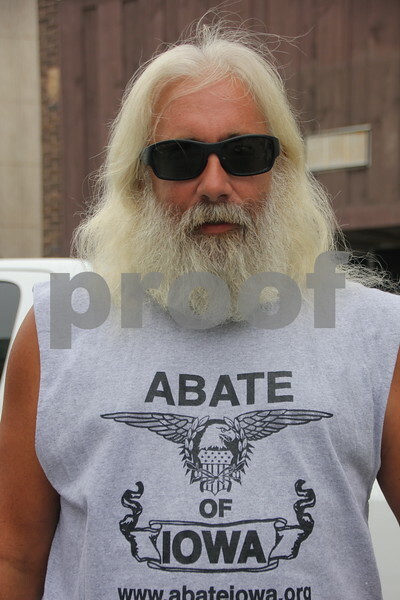 Shown: Jay Johnson. 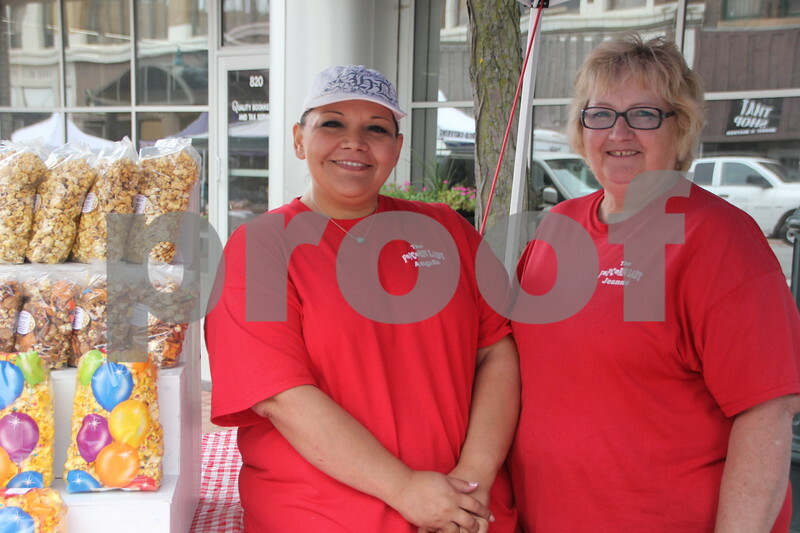 On Saturday, August 27, 2016, Central Avenue in Fort Dodge was a buzz again with Market on Central, which offers plenty of vendors and things to see and do for everyone. 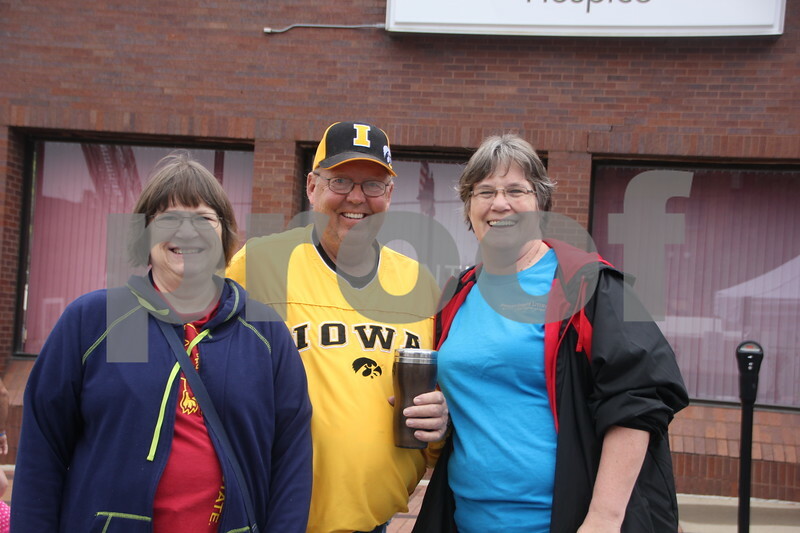 Shown (left to right) is: Susan Olson, Ron Hamilton and his wife Linda Hamilton. 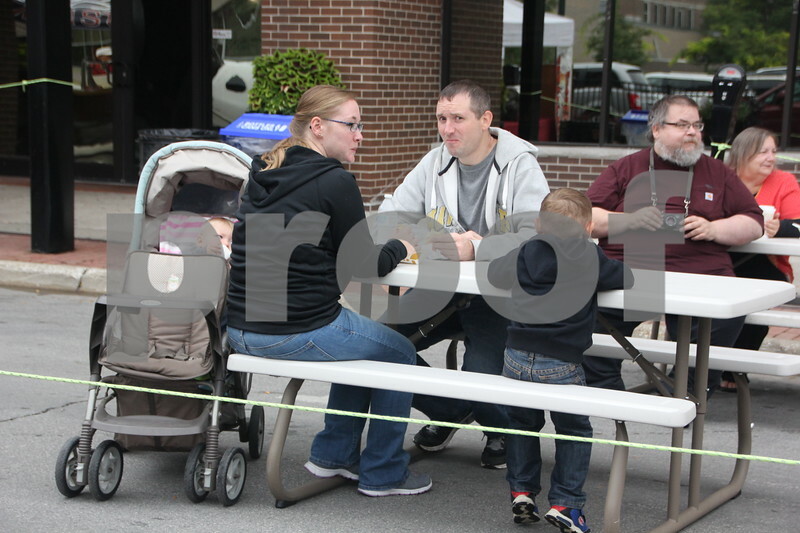 On Saturday, August 27, 2016, Central Avenue in Fort Dodge was a buzz again with Market on Central, which offers plenty of vendors and things to see and do for everyone. 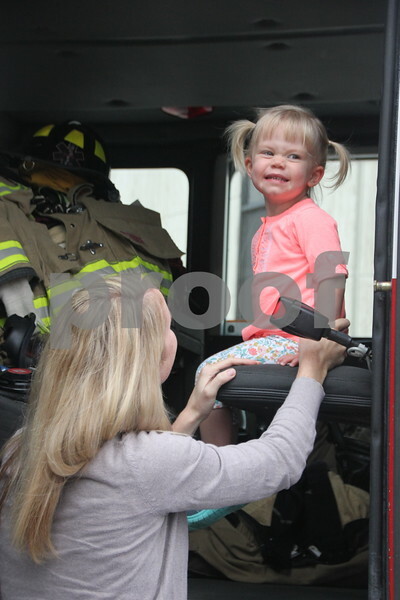 Here pictured (left to right) is: Alison Meier(mom) and Elsie Meier checking out the Fort Dodge Fire Department's hook and ladder truck. 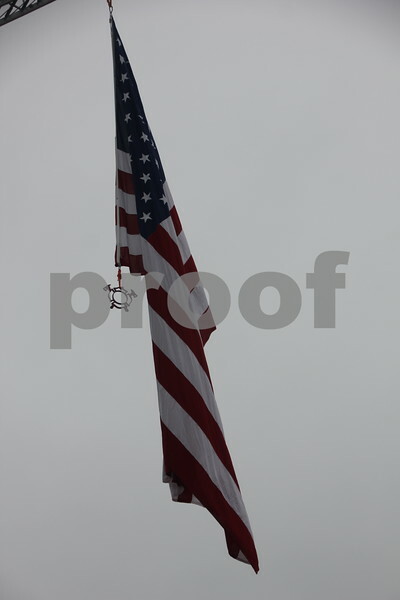 On Saturday, August 27, 2016, Central Avenue in Fort Dodge was a buzz again with Market on Central, which offers plenty of vendors and things to see and do for everyone. 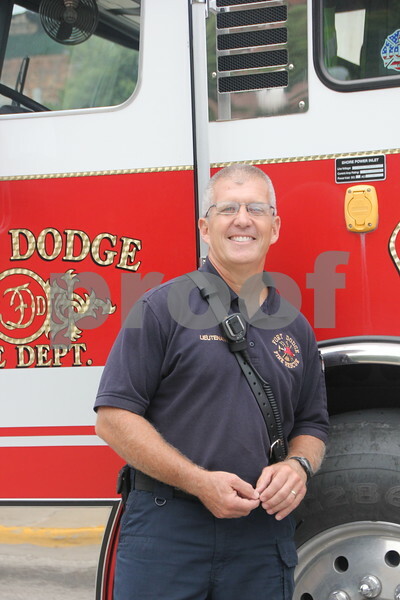 Seen here is: Randy Schilling, from the fire department next to the Fort Dodge Fire Department's hook and ladder truck. 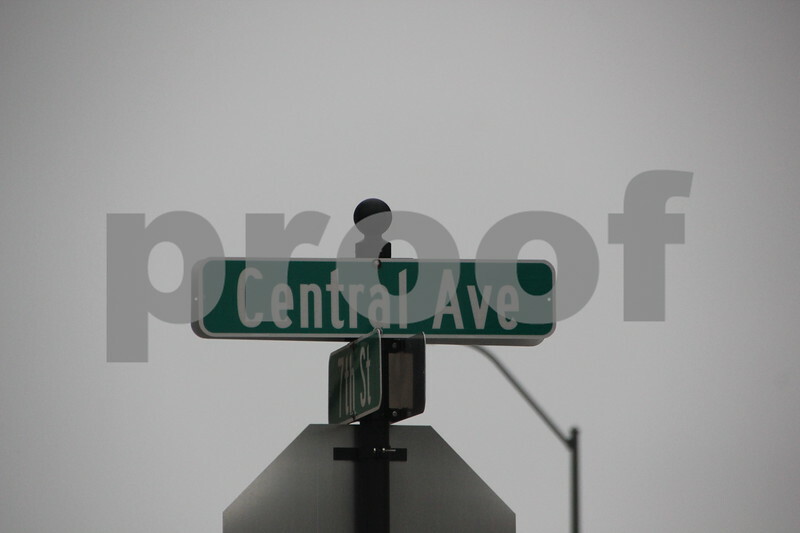 On Saturday, August 27, 2016, Central Avenue in Fort Dodge was a buzz again with Market on Central, which offers plenty of vendors and things to see and do for everyone. 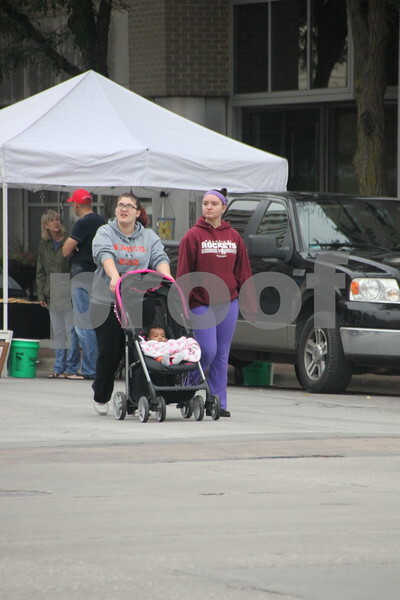 Seen here ( left to right)is: Angela Torres and Jeanne Johnson. 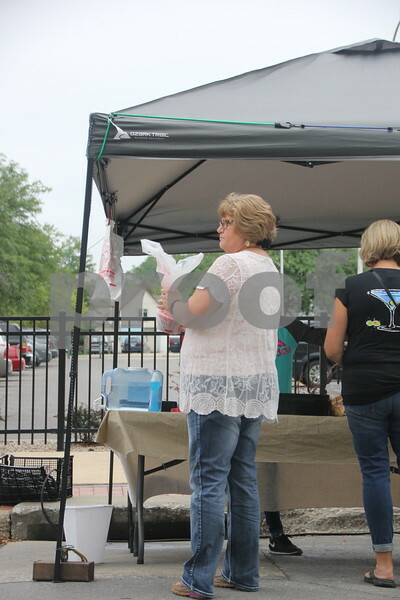 They were another of many vendors at the event. On Saturday, August 27, 2016, Central Avenue in Fort Dodge was a buzz again with Market on Central, which offers plenty of vendors and things to see and do for everyone. 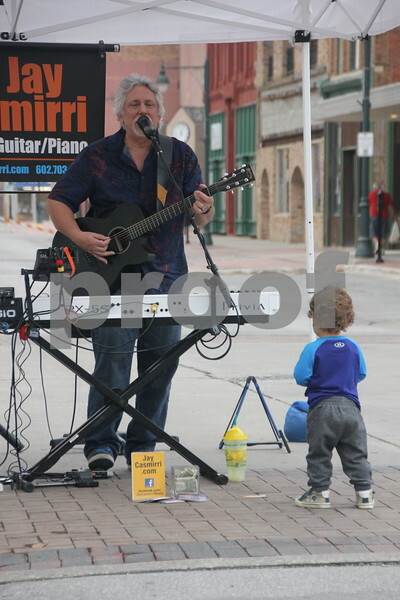 Seen here is: Mark Loots who came to check out the event. On Saturday, August 27, 2016, Central Avenue in Fort Dodge was a buzz again with Market on Central, which offers plenty of vendors and things to see and do for everyone. 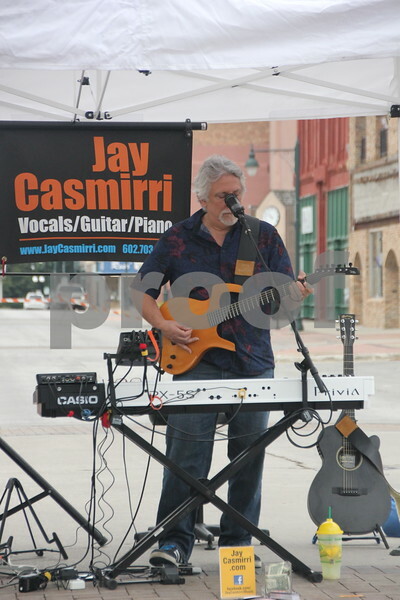 Seen here is: Jay Casmirri who performed music at the event. 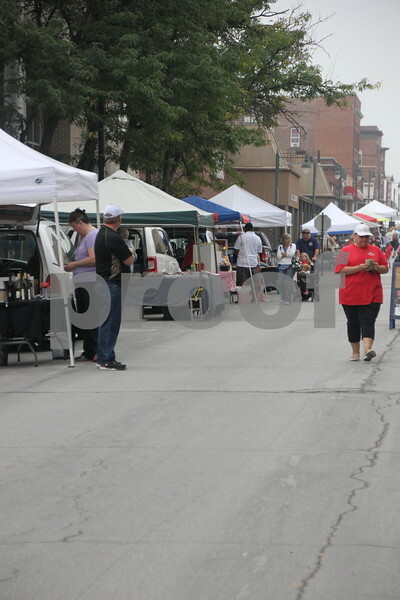 On Saturday, August 27, 2016, Central Avenue in Fort Dodge was a buzz again with Market on Central, which offers plenty of vendors and things to see and do for everyone. 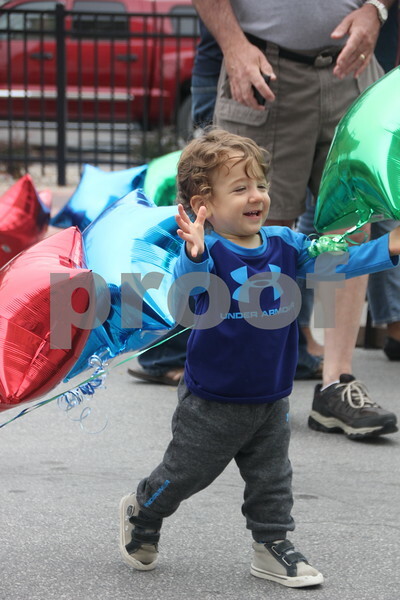 Seen here is: Drew Sheffield having fun at the event with the balloons. 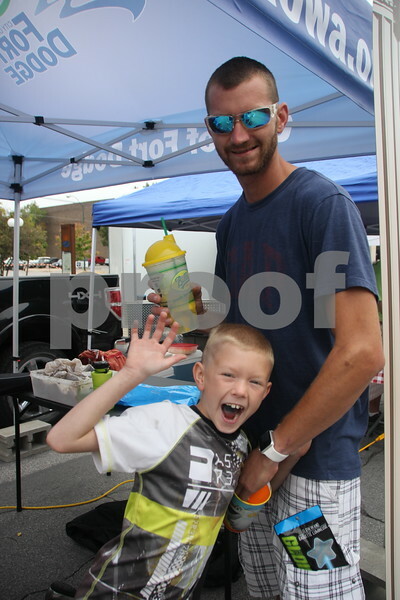 On Saturday, August 27, 2016, Central Avenue in Fort Dodge was a buzz again with Market on Central, which offers plenty of vendors and things to see and do for everyone. 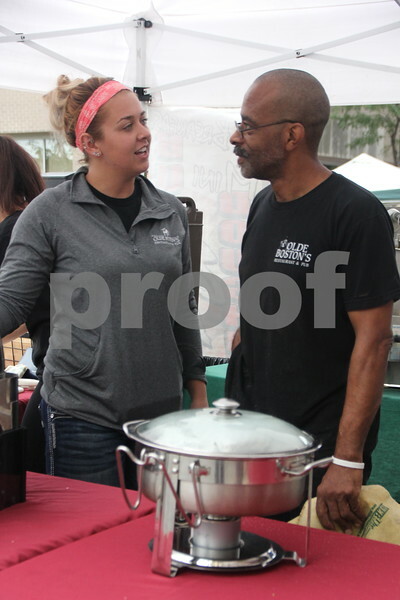 Seen pictured (left to right) here is: Nichole Walters and Timothy Moore, one of the food vendors at the event.